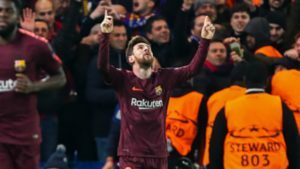 Lionel Messi was Barcelona’s lucky charm once more against Chelsea, scoring his first ever goal against the London side that could weigh heavily going into the second leg. There aren’t many records Messi hasn’t broken or teams he hasn’t scored against. Chelsea had been spared on eight occasions. 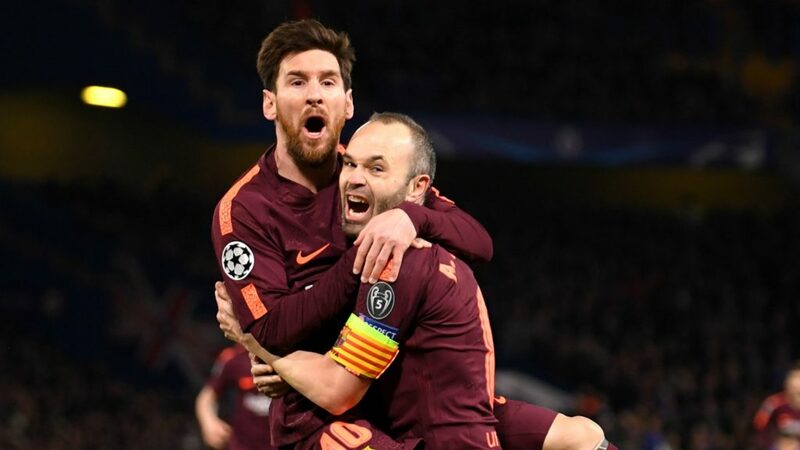 That ended last night, when the Argentine brought an important equalizer that puts Barcelona in the driver’s seat for the rematch at the Camp Nou. Willian drew first blood for the London side, after having previously hit the post twice. The game provided entertaining, free flowing football in which both sides had chances to score. Barcelona finally leveled the scoring in the 75th minute. Andres Iniesta picked up a loose ball before setting up Messi to score. It took Lionel Messi 30 shots on target against Chelsea to finally produce a goal. Personal records aside, it’s a vital away goal. Manager Ernesto Valverde insists his team will not bank solely on this advantage for the second leg. “The equaliser was very important, scoring here. They didn’t make as many passes as us, but they pressed high and made it difficult for us. The away goal isn’t definitive but it is important. We make it a very positive thing. It was a clash of styles. We tried to control the game. We had a lot of possession and tried to get close to the goal. They tried to get us on the counter,” Valverde says. Chelsea has plenty to worry for in the second leg. 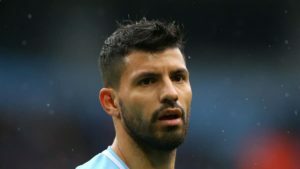 Cesc Fabregas draws attention to Barca’s strength at home and says that defending alone would surely result in defeat for the Premier League side. “Ninety minutes defending there can be a long 90 minutes, an eternity. You must go there to attack and create, we have to feel we can hurt them. 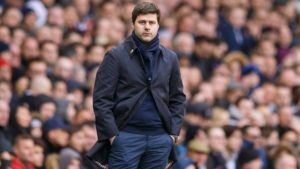 Ninety minutes of defending is a suicide mission, so we have to play with personality and see if we can make it,” the player tells BT Sport. 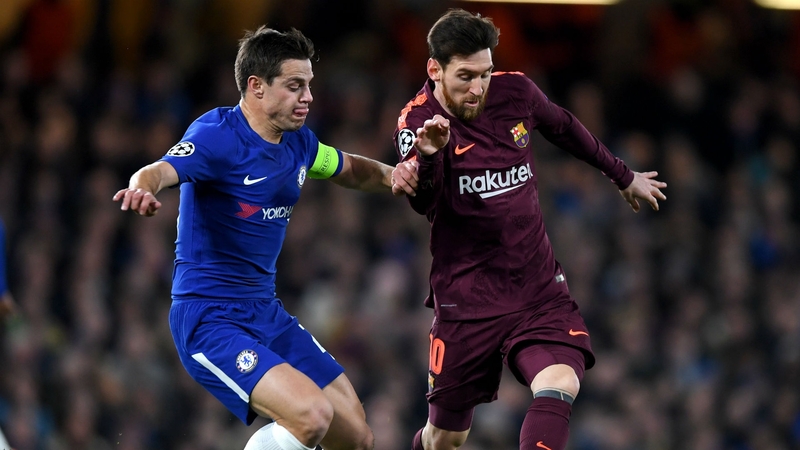 Cesar Azpilicueta seemed upset about not being able to turn the team’s chances into more goals and hopes for unity ahead of the second leg. All Champions League games are featured in the FootballCoin contests. 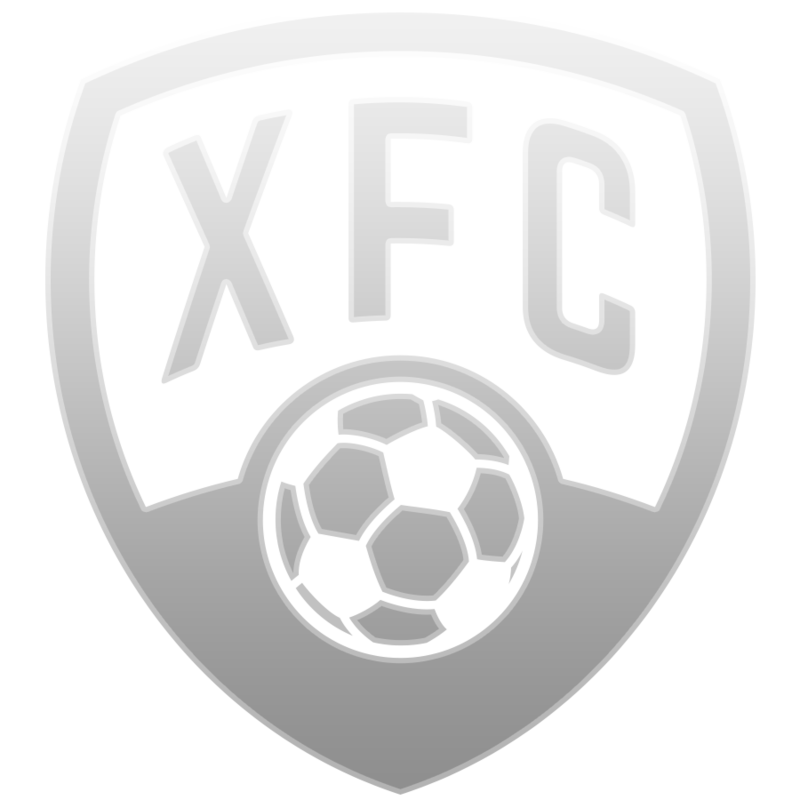 Registration is free and the best managers are rewarded with XFC coin prizes. 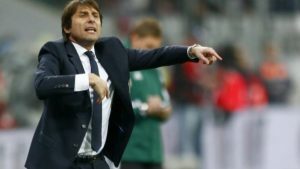 Conte gets updated deal at Chelsea, but does this solve team’s issues?